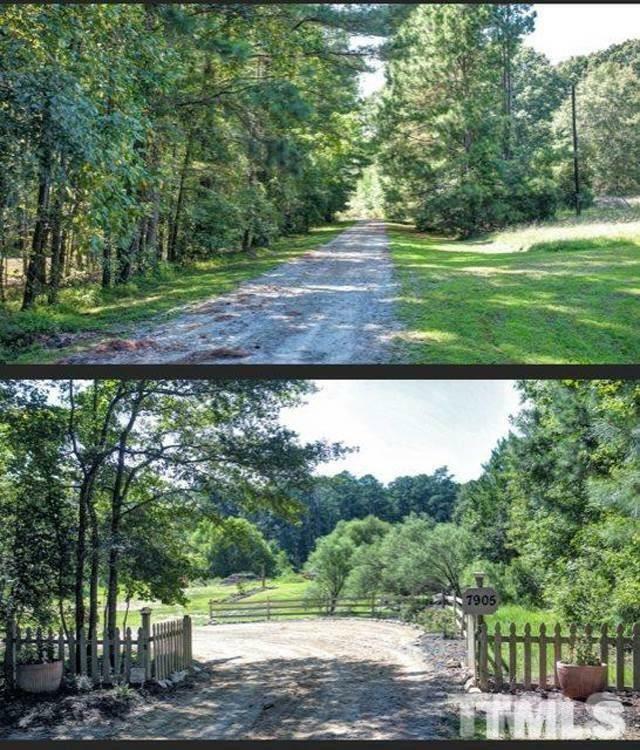 3.18 Acres bordering a French Country Estate in Cary! 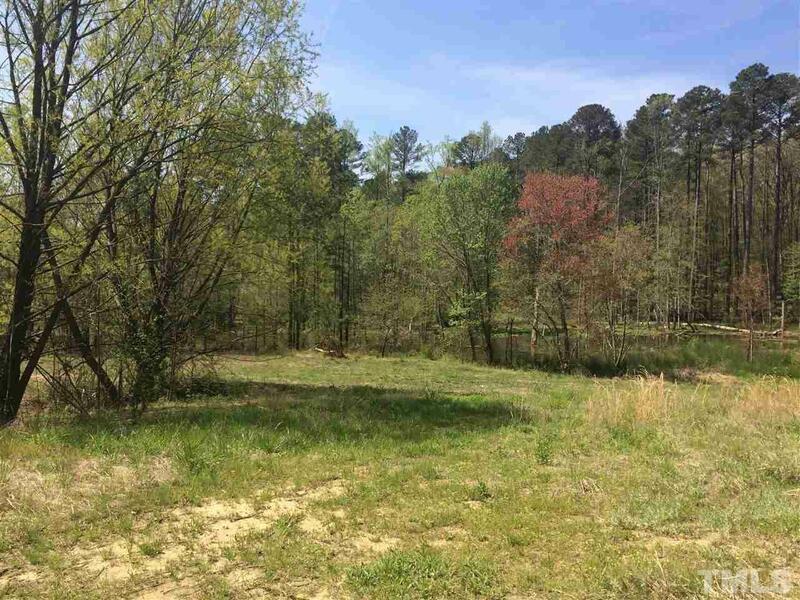 Bring your horses, bring your builder and enjoy nature at its finest with your own pond! Private but close to modern conveniences. This unique property is right off of Green Level Rd. The data relating to real estate for sale on this web site comes in part from the Internet Data Exchange™ Program of the Triangle MLS, Inc. of Cary. Real estate listings held by brokerage firms other than M&J Realty Group | Keller Williams Elite Realty are marked with the Internet Data Exchange™ logo or the Internet Data Exchange™ thumbnail logo (the TMLS logo) and detailed information about them includes the name of the listing firms. Listing information is deemed reliable but not guaranteed. This web site is monitored for signs of third party scraping and any use of search facilities of data on the site, other than by potential buyers and sellers, is prohibited. Data last updated 2019-04-18T23:48:26.593.